London & Partners, the official promotional body for London, is looking for an agency to create a digital campaign to boost visitors. The winning agency will build on the post-Olympic Games "London: now see it for yourself" campaign created by Rainey Kelly Campbell Roalfe/Y&R, which is not repitching. A request for proposal brief has been issued, inviting agencies to submit ideas for London’s annual international leisure marketing campaign to launch in the autumn. Shortlisted agencies will be asked to develop their ideas before submitting them to a selection panel. London & Partners credits "London: now see it for yourself" with converting TV viewers into visitors, bringing an extra £102 million to the city’s economy. 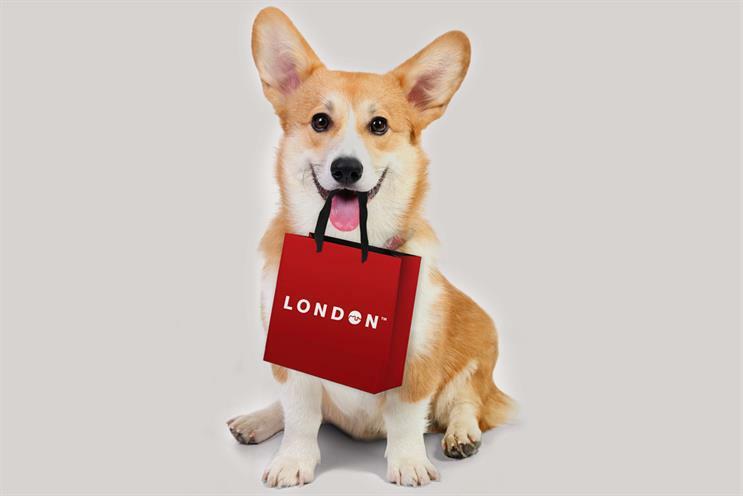 The campaign was fronted by the character Rufus the Corgi, who helped visitors explore Visitlondon.com. Although London & Partners is partly funded by the Government, it does not have to adhere to its creative framework.